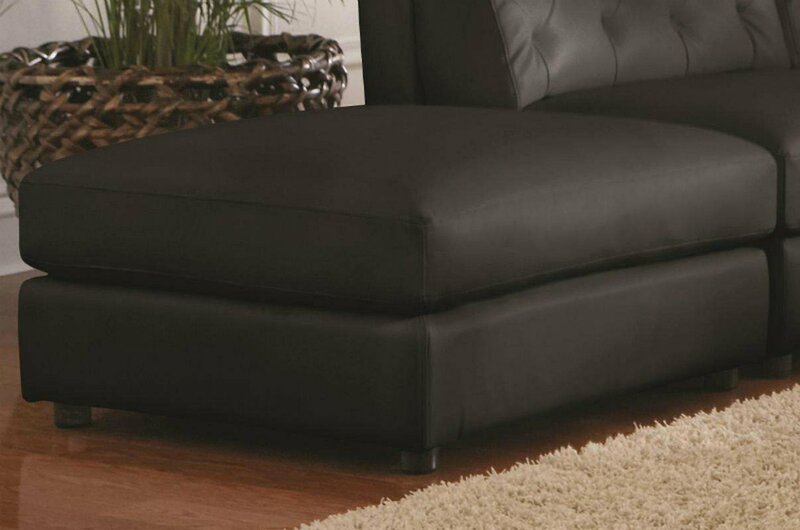 Make the Coaster Quinn Black Sectional Sofa with Armless Chair 551031-551032 the focal point of your living room. This stylish sectional sofa packs a serious style punch, giving you the option to entertain plenty of people at one time. If your home is always the place to be, this is the couch to have.